Senator Anning statement says 'Egg Boy' Will Connolly deserved slap. 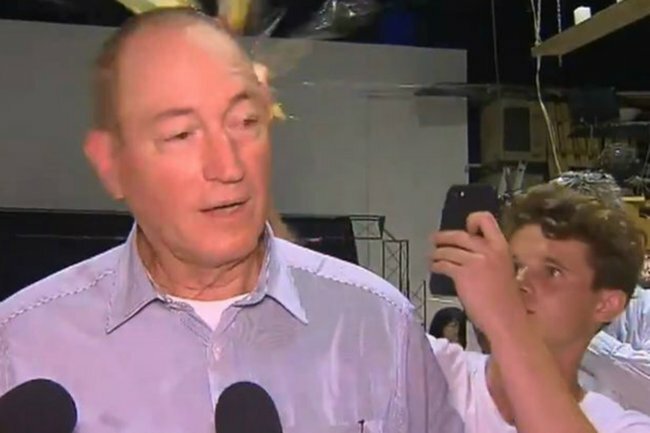 Senator Anning says "Egg Boy" Will Connolly deserved the slap he gave him. Mr Dutton said voters would be able to react to Senator Anning’s “appalling” comments at the May election.